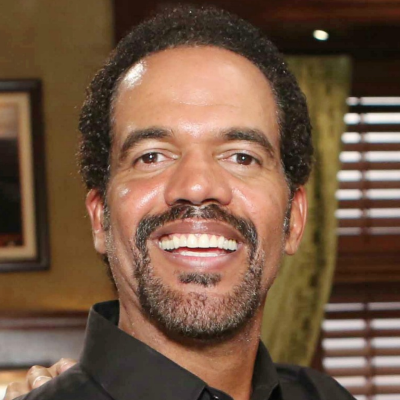 St. John, who died Sunday at age 52, originated the role of Winters in 1991, playing him all the way until his death, becoming the second-longest-serving black soap opera actor after Days of Our Lives' James Reynolds. "Black men like Neil have been hard to come by on television," says Stacy Y. China. "He was a young, up-and-coming executive at Newman Enterprises, fresh out of Stanford. He was self-assured without being arrogant, and down-to-earth without being a caricature or a clown. He was ambitious, he loved his friends, and he got along well with all of those veteran, high-flying executive types." China adds: "St. John was still a young man on a veteran show. He could have had many more years as Neil, wrangling with a younger generation led by his children, Lily and Devon. Through it all, Neil was not a thug, not a troubled child, not somebody the white people needed to save. He did not need 'help.' He was an equal. He wasn’t anyone’s charity project. All he needed was a chance, and Genoa City gave him that." ALSO: A future Young and the Restless storyline will pay tribute to St. John and his character.